To award scholarships and promote positive youth development through preventative measures and mentorship to encourage at-risk youth. Daveon L. Hall Scholarship Fund volunteers at a Concession Stand #231 at Hard Rock Stadium from July 7, 2017 - December 31, 2017 as a fundraising event. The monies (Book Scholarship) will be given to selected students from Jan Mann Opportunity School in Dade County and Whiddon Rogers Educational Center in Broward County. *To enable positive youth development for underprivileged, at-risk, and marginalized youth. 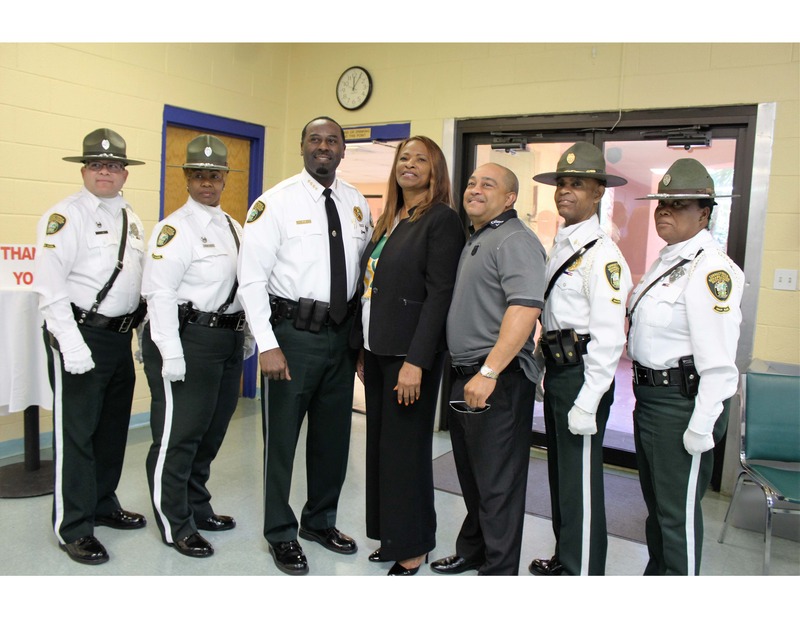 *Mentors will include, but not limited to, members of the Miami-Dade County Corrections and Rehabilitation Department. *Bi-weekly meetings with individual students or in small groups. *Mentors who meet/exceed all school district conditions for school volunteers. *Leadership Skills Development *Community Leaders involvement *Positive Relationships, Trust and Respect for the law.